BREAKING NEW GROUNDS FOR BRAND IDENTITY THAT CHALLENGES CORPORATE IDENTITY STEREOTYPES, MHU IS STRIVING FORWARD WITH NEW AND BOLD BUSINESS OBJECTIVES TO ACHIEVE BETTER PERFORMANCES. 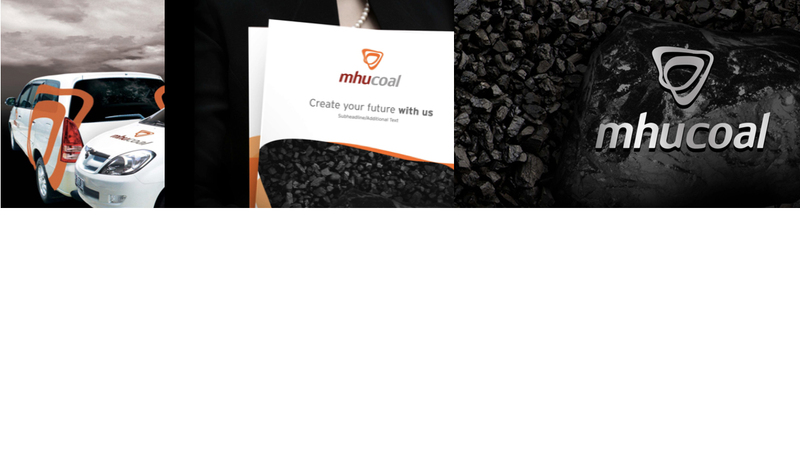 MHU’s brand strategy was developed around the “everlasting energy transformation” central idea, suggesting the business’s ever-growing passion and drive to bring the highest shareholders and stakeholders‘ values. The brand’s new, groundbreaking identity is a distinct identification of the brand’s central idea, an infinite symbol in a pointing upward’s triangle depicting “moving forward” with “everlasting drive” to succeed.